Motors | MÁVIPROD Magyarország Kft. The Perkins industrial engine product range extends between 8 kw – 470, offering enhanced productivity and low cost of ownership. 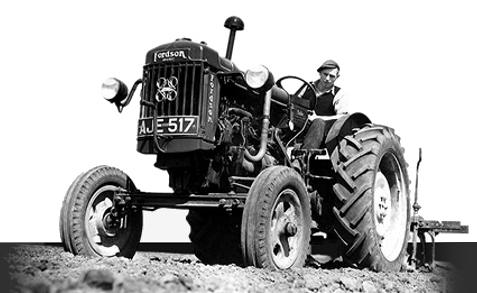 Among the uses are in: tractors, harvesters, pumps, excavators, telehandlers. 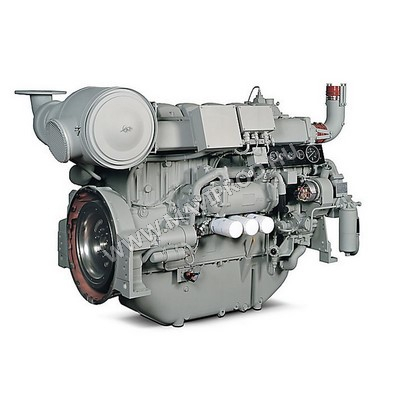 Our range of diesel and gas-fuelled electric power (EP) engines covers all key nodes around the world, meeting all your power generating requirements. 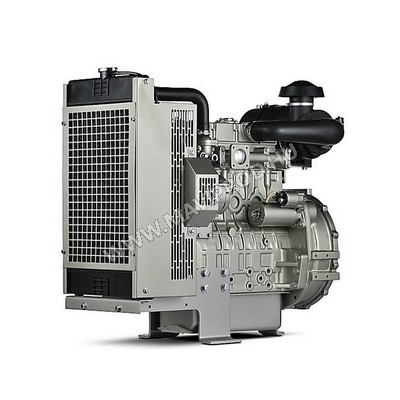 From 5-2500 kVA power ratings, Perkins has the EP engine that’s right for you. 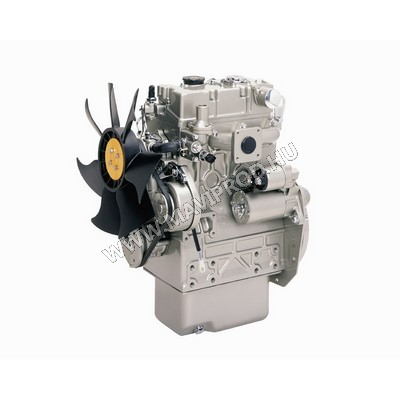 Perkins marine products provide propulsion for small pleasure craft, high-speed powerboats and commercial craft, including fishing vessels, dredgers, pilot boats and tugs, with engines giving 64-225 kW. 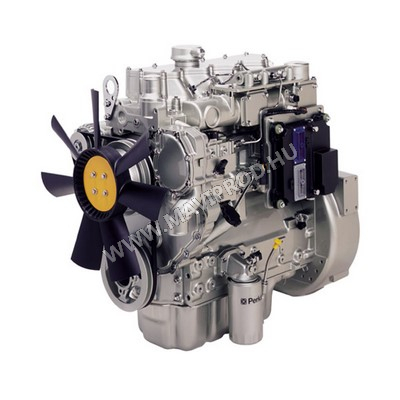 Our gas engines bring benefits that could make them the right option for your application. Above all they are durable, reliable and serviceable, and because they employ relatively simple technology they are easy to maintain.